Karen Tipping, Kubota UK's Marketing Manager, said: "We are delighted to support the PACCAR Scout Camp. The work and commitment of its 120 volunteers to give children of all ages the opportunities to experience the great outdoors is fantastic. "For many of the camp's 50,000 visitors a year, it can be the first time they will have ever experienced the outdoors like they can at PACCAR Scout Camp. It's an adventurous experience that's not only fun and entertaining, but it can help build self esteem, confidence and team building skills. 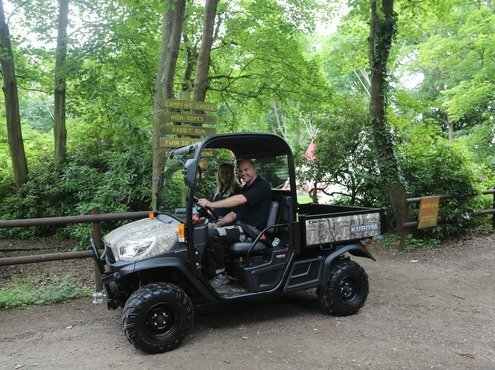 To help the camp's volunteers get around the 67-acre site, Kubota has donated its rugged and robust RTV-X900 utility vehicle. 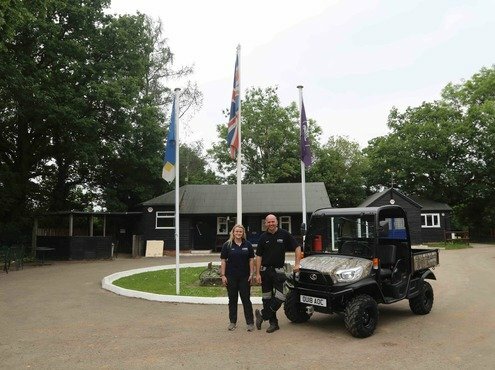 Cliffe Brooke, Operations Manager at PACCAR Scout Camp, commented: "On behalf of everyone at PACCAR, we would like to thank Kubota and our local dealer George Browns for their support. We are a charity organisation, and like all charities, we need funding to be able to survive. With Kubota donating us the RTV-X900, it means we can focus our funds on what's most important - continually improving our site and facilities to make the experience our visitors have when they come here, even better. 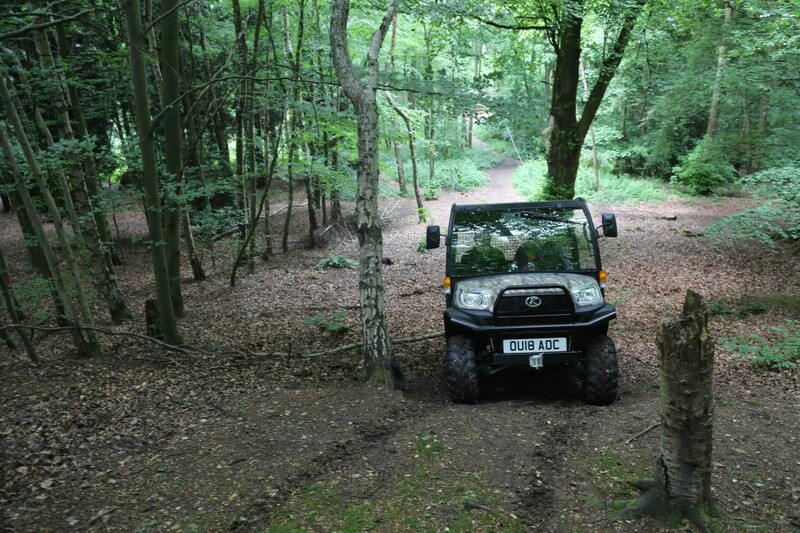 "The machine will make a huge difference operationally, making life much easier for our volunteers, from ferrying equipment around for activities, to woodland management and general maintenance. It will also allow us to access areas of the 67-acre site that we previously couldn't. "The Kubota brand is synonymous with quality and reliability, we've had a Kubota compact tractor now for over ten years and it never lets us down. We are really looking forward to putting the RTV-X900 through its paces now and seeing what it can do. It will be an integral piece of machinery that will be used every single day so we are delighted to receive Kubota's support."